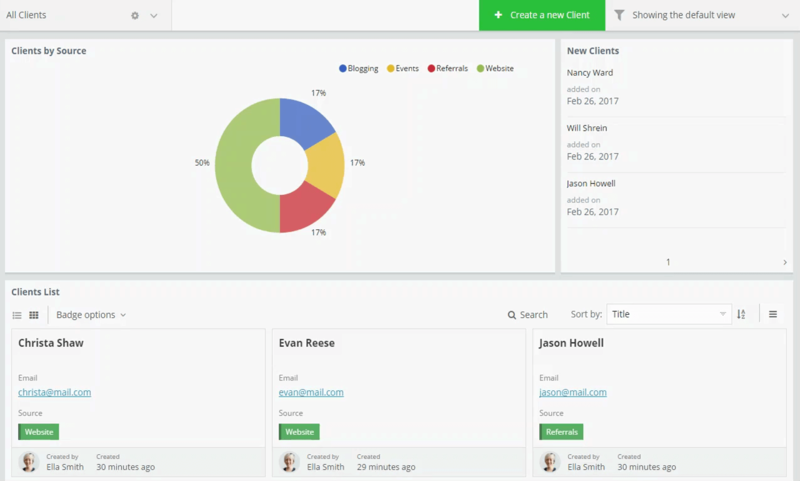 Learn how database software for small business can help organize your team in one place. Keeping your small business organized is one of the key ways to ensure that nothing slips through the cracks. Scaling small businesses is all about seizing opportunities and delivering a unique experience to your clients. This guide assumes no prior technical knowledge and will help you create an online database for your small business, without writing any code. What is an online database? An online database is a database that you can access with just an internet connection. Why create your custom online database? An online database will help you organize information and processes within your small business. The advantage of using an online database over conventional business management software is the fact that online database software can be tailored to your exact needs. 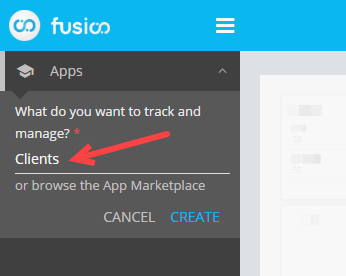 Fusioo can help you track and manage your small business information in one place. 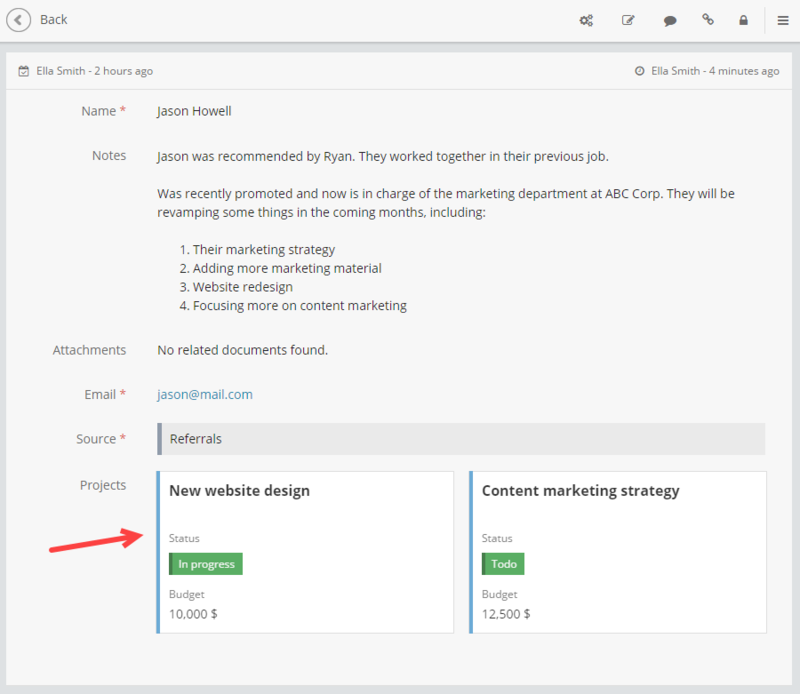 Most teams use Fusioo to build their custom CRM, project management tools, internal wikis and for overall team collaboration. You can either start from scratch and build your own online database or use the database App templates found in the Fusioo App Marketplace. 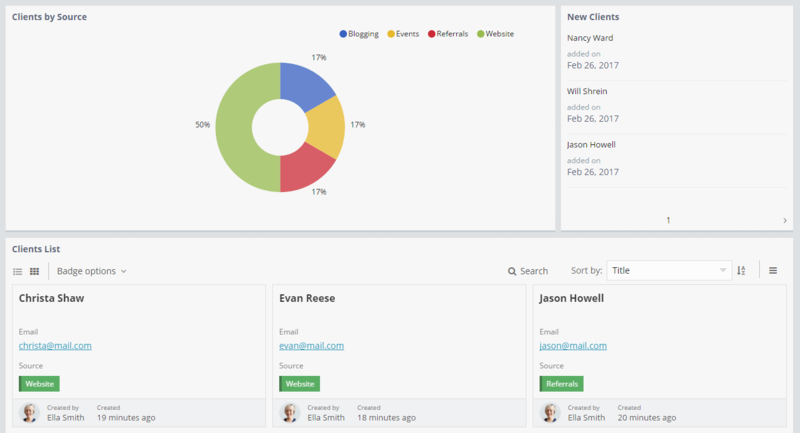 Let's say you need to track your Clients and Projects. When you're done, just follow the same process and create your Projects App. Now that you've managed to create your first two Apps, your main job is to structure them to adapt to your daily workflow. 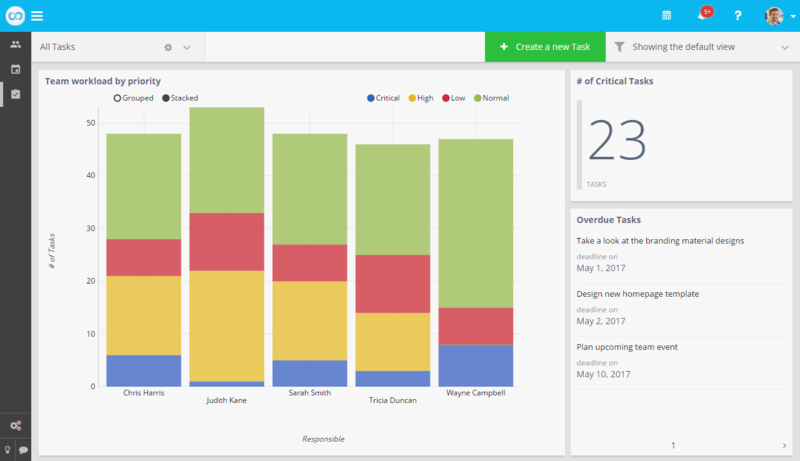 You can get this done with Fields and Dashboards. 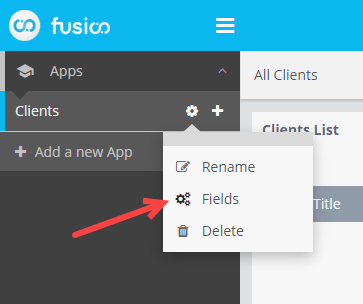 So, going back to the Clients App we created earlier on, we can see that Fusioo automatically created three Fields to get us started. You might want to track additional Client information, such as Email and Source (from which channel did the client convert?). There are two ways of adding these new Fields. One way of adding Fields is to use the "+" icon on the List View. 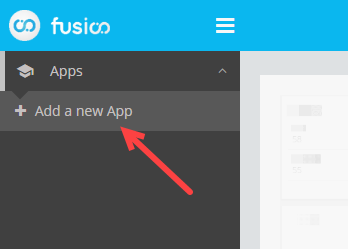 Try Fusioo now Easy to set up. No credit card required. Now that you've added your first two Fields to the Clients App, your next job is to choose how to visualize your data. To add widgets to a Dashboard, just click on the "Settings" icon near the Dashboard name and choose "+ Add Widget". Basing decisions on your data is much easier when you can navigate and extract the information you need. You can navigate through your data using realtime filters. You can then save your filters and use your Saved Views on demand. App Relationships are very useful for connecting your data. 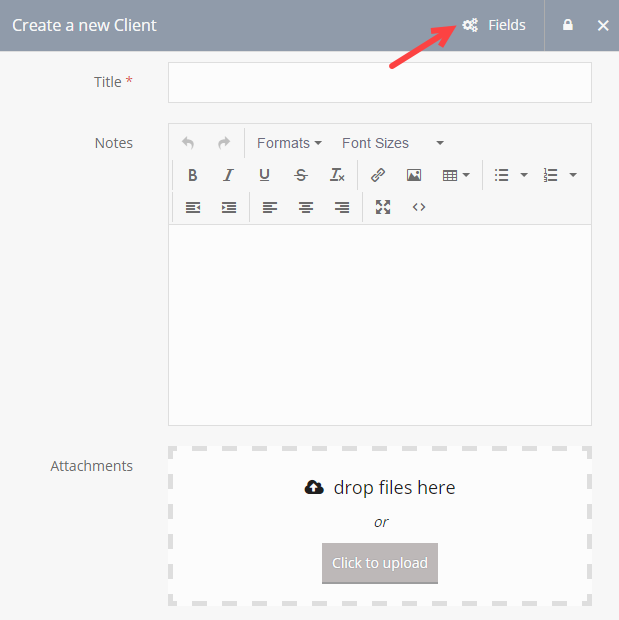 For example, you might want to connect the Projects App we created earlier on to the Clients App. 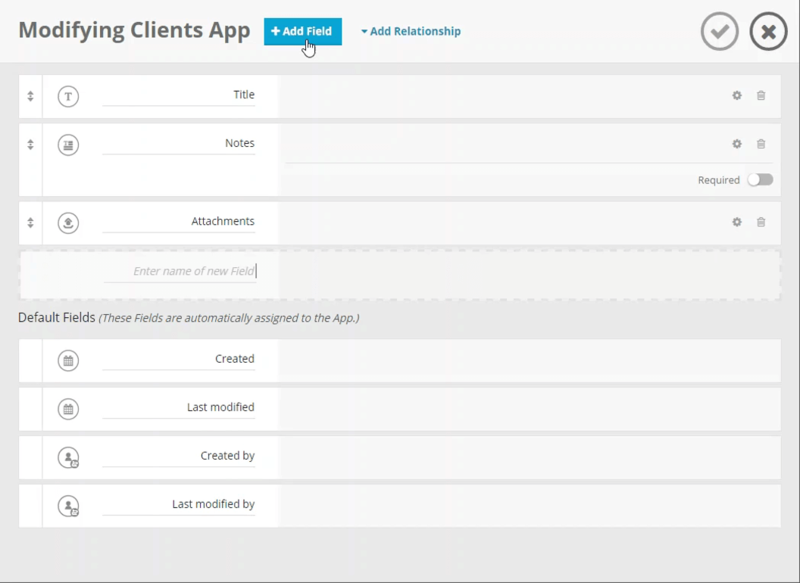 This App Relationship Field will create a link between your Project and your Client. This means that when you're viewing a particular Client, you'll be able to visualize all of the ongoing Projects - without navigating to the Projects themselves.